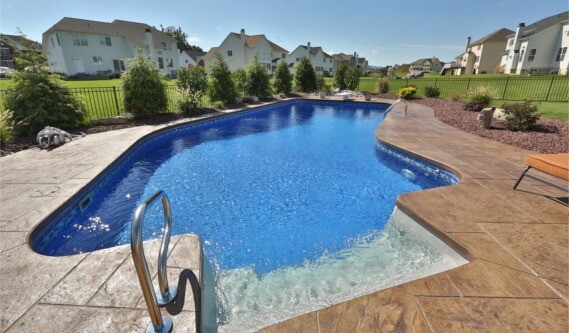 Our local experience and quality construction are what set us apart from other pool builders. When you partner with Fronheiser you can expect superior service, dependability, experience and honesty. 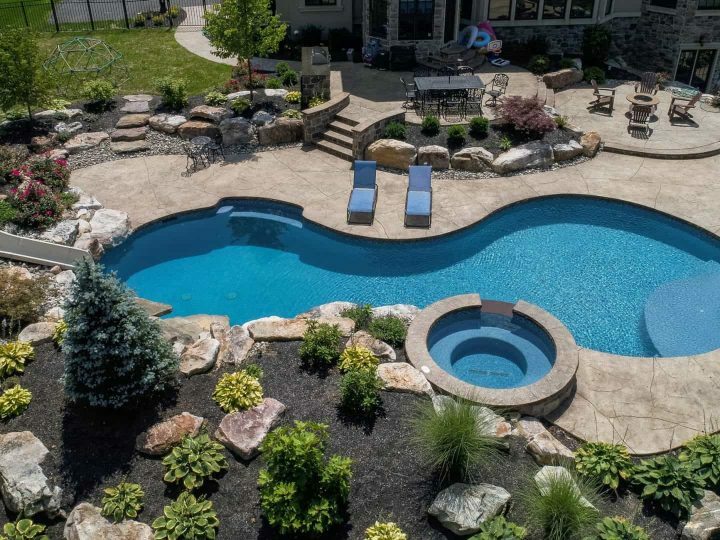 No matter how you imagine your new pool, Fronheiser can help you create the perfect backyard landscape to come home to. 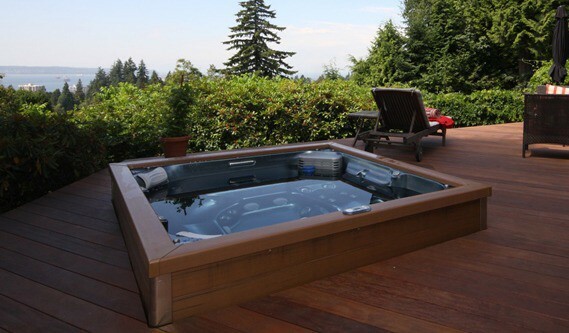 We have hot tub packages that include state-of-the-art features such as marine-grade stereo systems, waterfalls, and spectacular LED lighting. 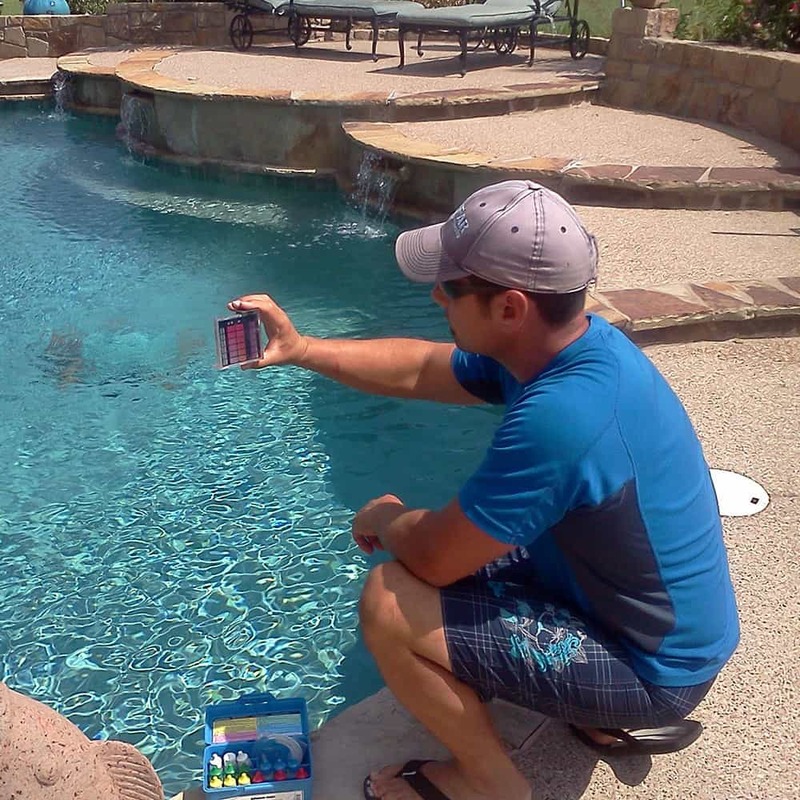 We cover all the check points of opening and closing your pool and even provide thorough diagnostics. 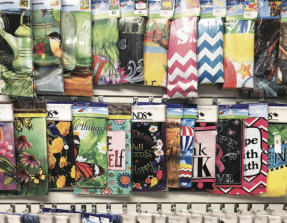 We carry all of the products you need to keep your pool or spa in top shape, plus patio furniture, outdoor decor, toys, and games. 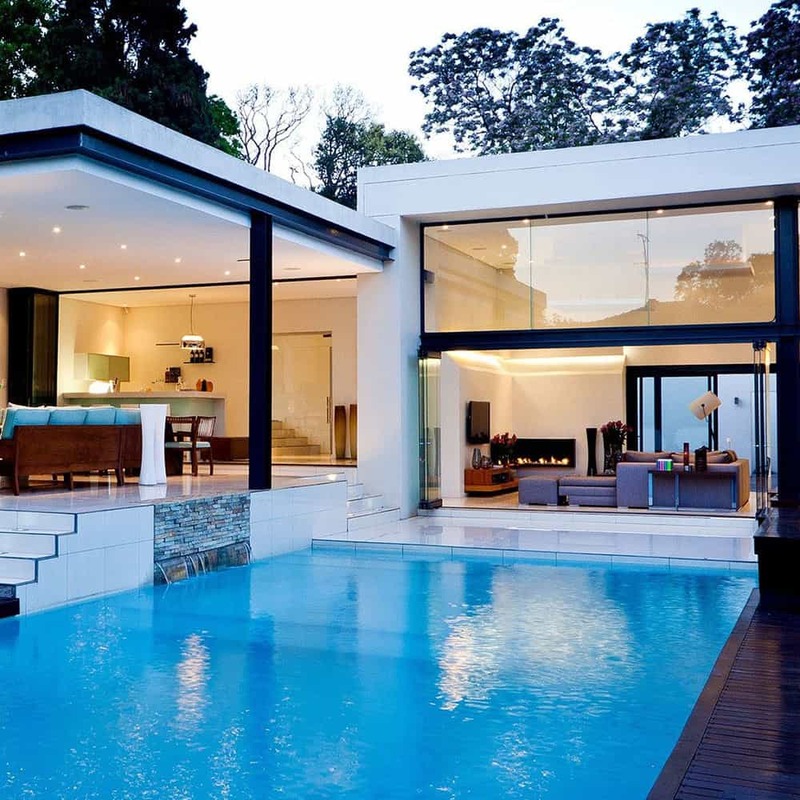 We have been perfecting the art of building in-ground pools since 1965. 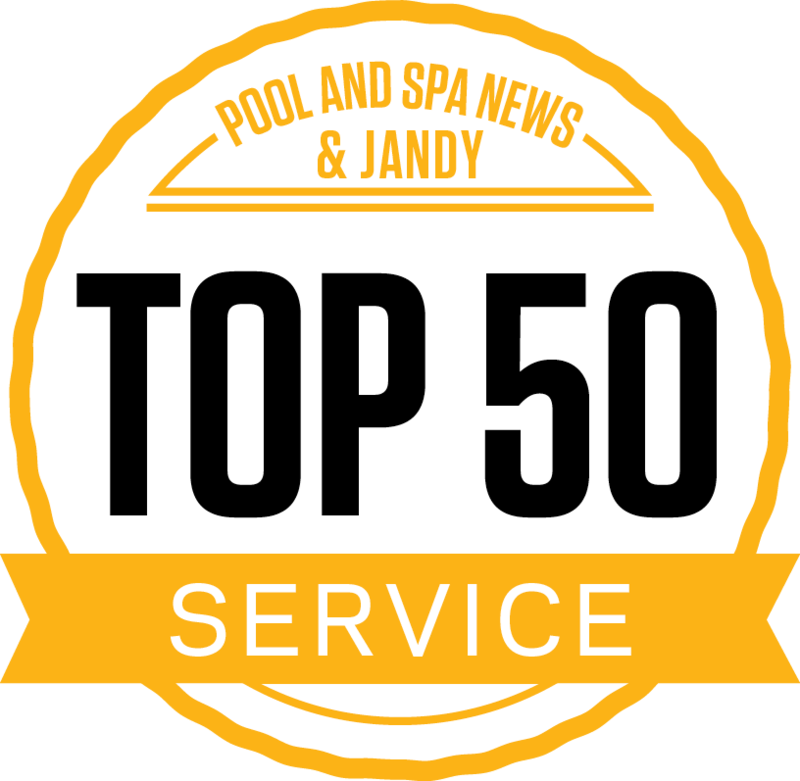 As a family owned and operated business, we take great pride in the swimming pools we design and build. 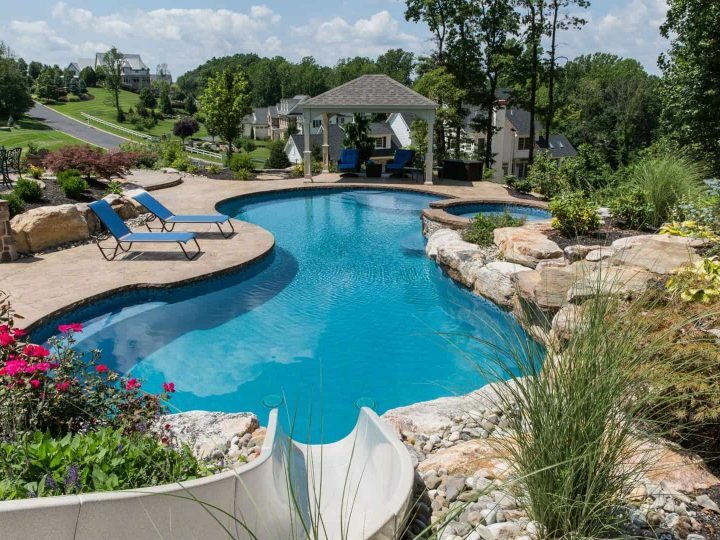 There are many reasons people dream of owning a pool – family fun, exercise, entertaining, and home improvement. 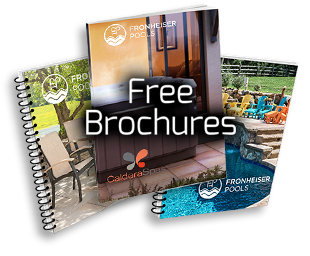 No matter how you imagine your new pool, Fronheiser can help you create the perfect backyard landscape to come home to. February 1st thru February 19th! 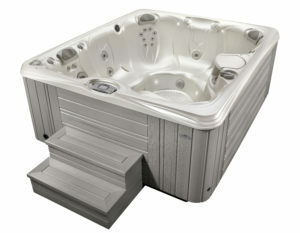 Couples, families, friends, athletes and anyone in need of therapeutic relief can benefit from spas and hot tubs. They’re easy to clean, quick to heat, operationally efficient and ideal for small backyards. Even better, spas and hot tubs are a year-round pleasure to enjoy. 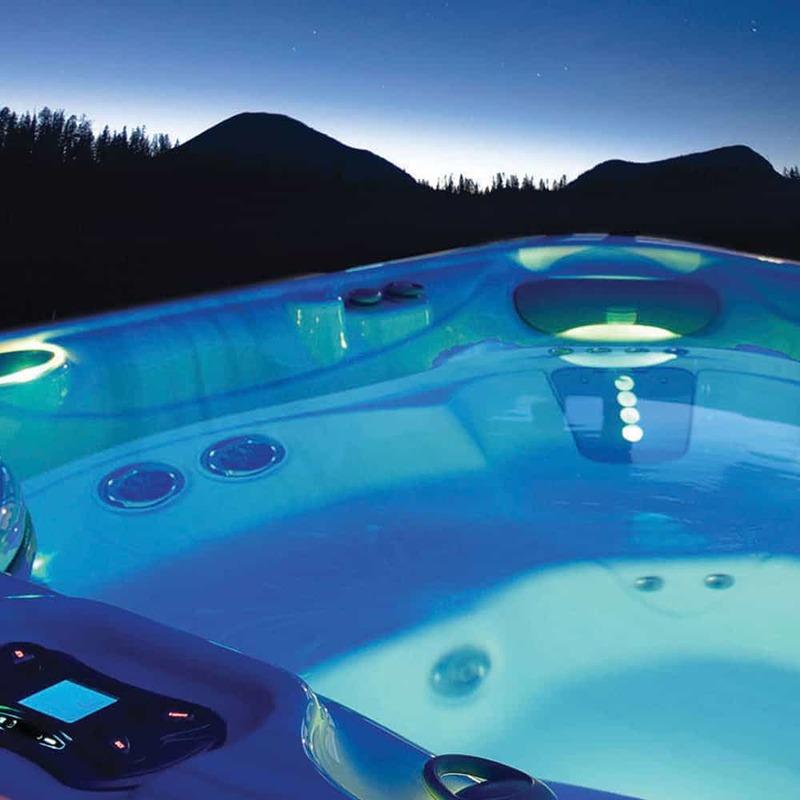 State-of-the-art features such as marine-grade stereo systems, waterfalls and spectacular LED lighting make a hot tub the hot place-to-be. Maintaining your pool will allow you to enjoy it for a lifetime. 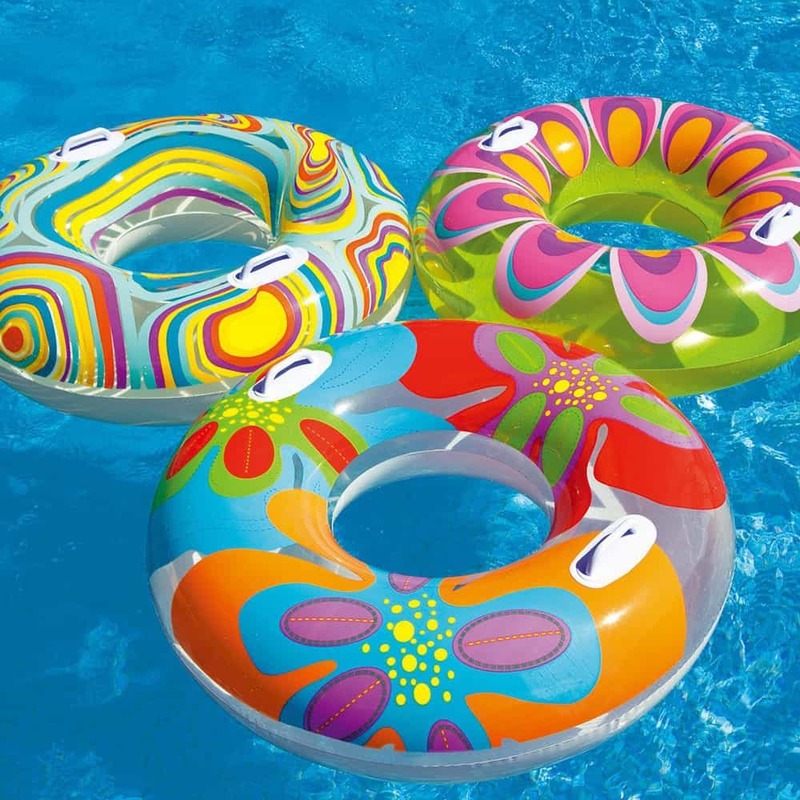 We make it easy to maintain your pool, operate it safely, and have fun! We carry all of the products you need to keep your pool or spa in top shape and enjoy your backyard oasis, from maintenance products to pool extras. 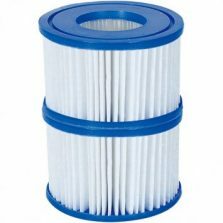 Our line of products includes pool and spa chemicals, pumps, filters, liners, safety covers and patio furniture. 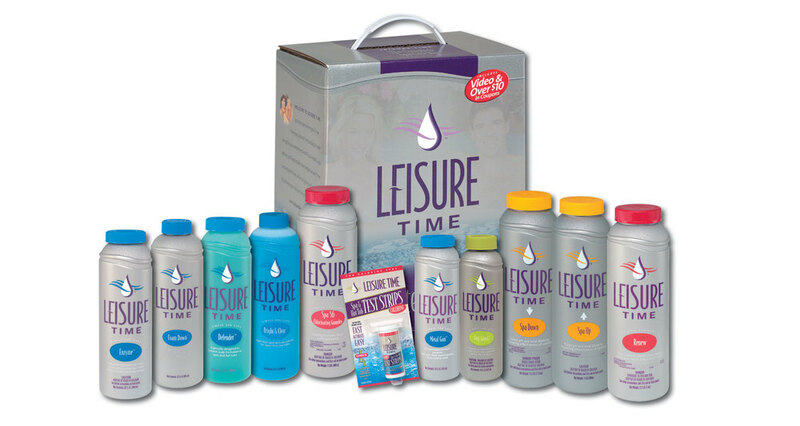 Check out our full line of products that make it convenient for you to enjoy your pool or spa.